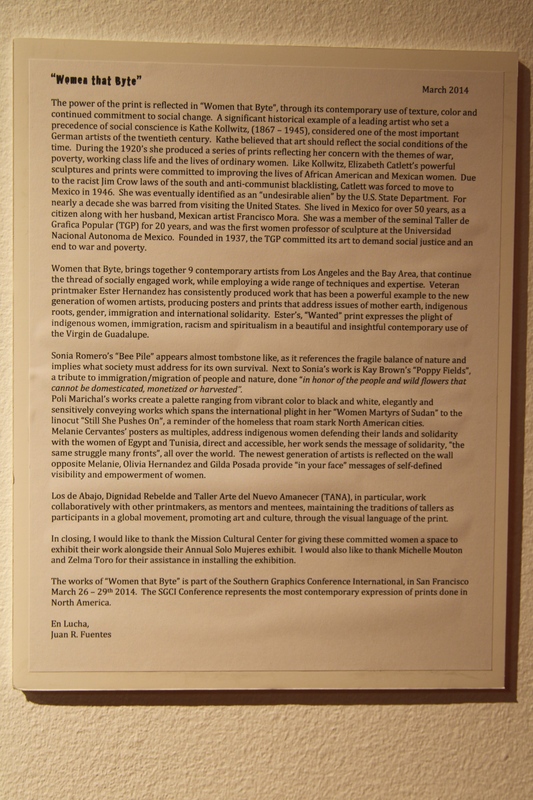 TANA Assistant Director, Gilda Posada and Workshop Leader, Olivia Hernandez are currently a part of an exhibition, “Women that Byte,” prints that address Activism and Resistance, as part of the MCCLA 27th “Solo Mujeres Exhibit.” The exhibition is curated by Juan R. Fuentes and is on display at the Mission Cultural Center for Latino Arts from March 12- April 18th. 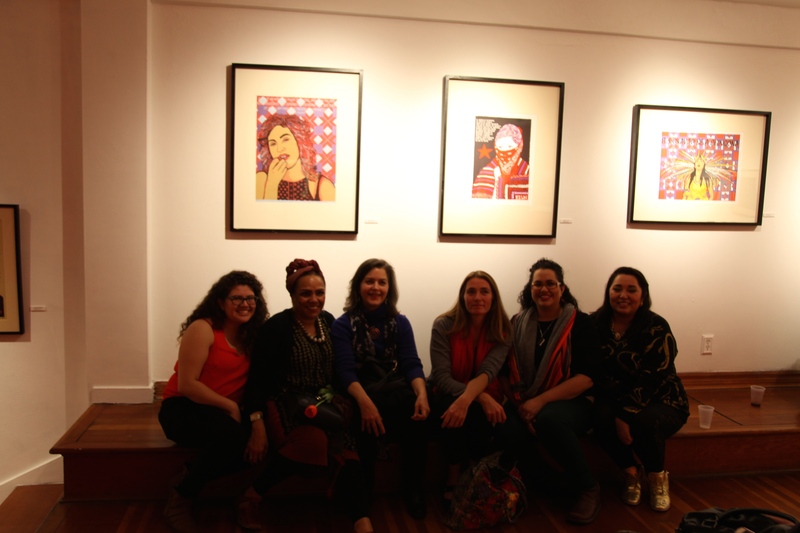 The show features nine Latina printmakers examine the social/political dynamics of our times, addressing issues of gender, immigration and international solidarity. 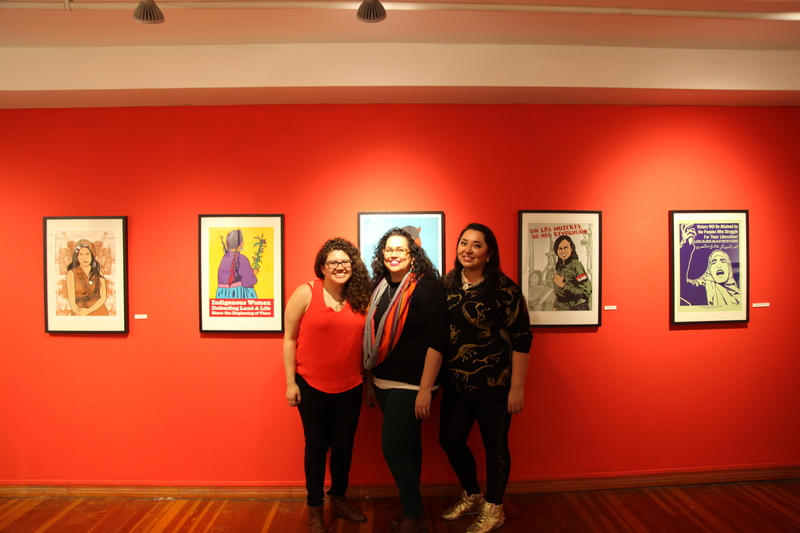 The show also features works from: Melanie Cervantes, Ester Hernandez, Kay Brown, Nalani Hernandez, Poli Marichal, Sonia Romero, and Marianne Sadowski. 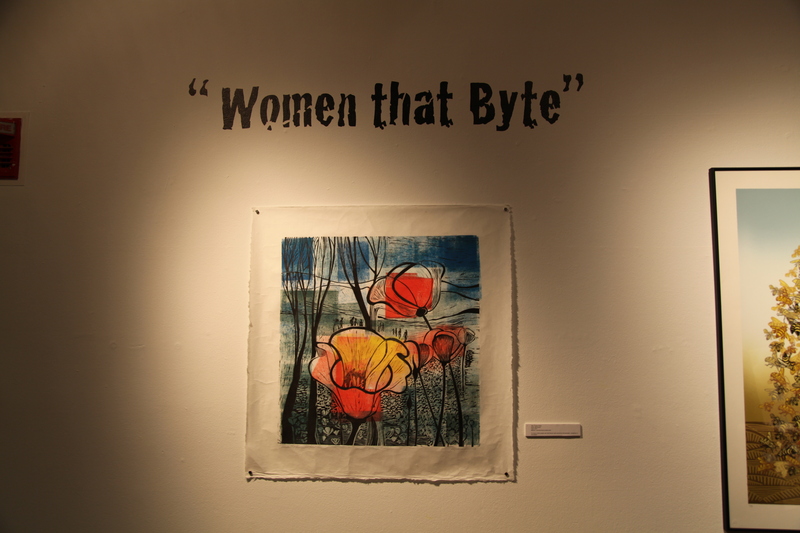 “Women that Byte” is part of the Southern Graphics Conference International hosted for the first time in San Francisco. 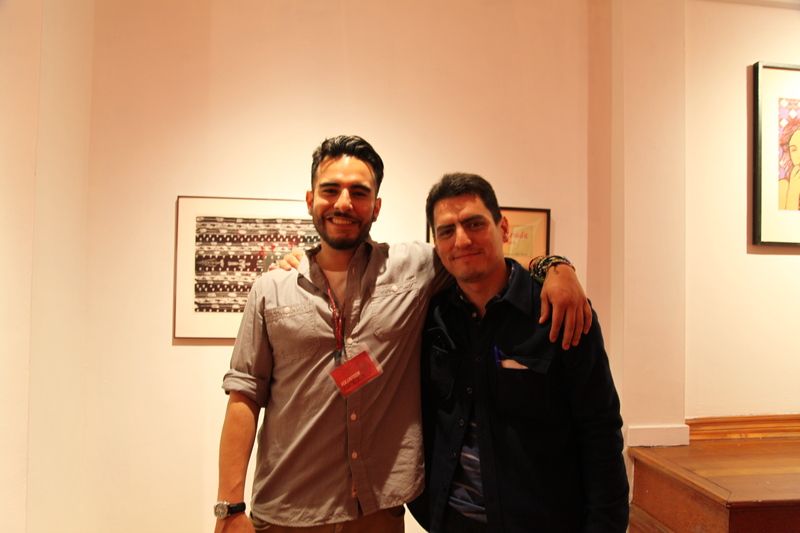 The SGCI is the largest print organization in North America where artists from all 50 states attend the conference with international attendees coming from North, South, Central America, and Europe. 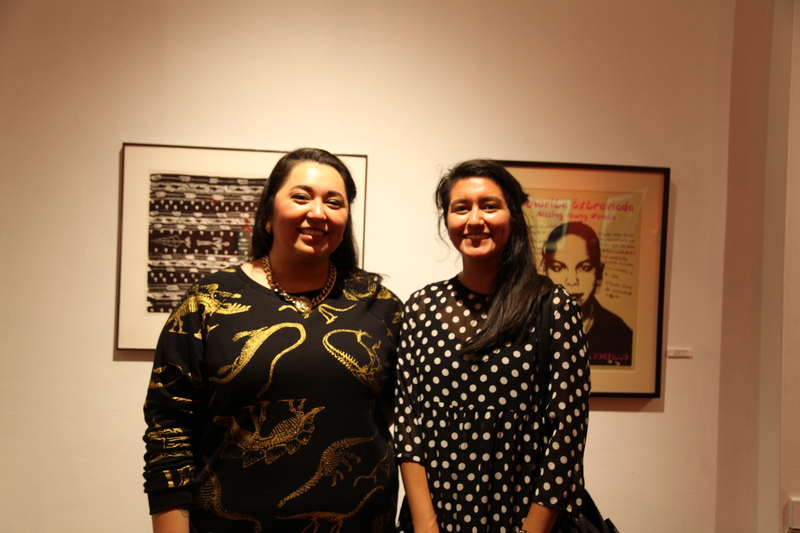 The San Francisco area conference is making a concerted effort to extend outreach to artists and institutions throughout the Pacific Rim, including Asia and Latin America. 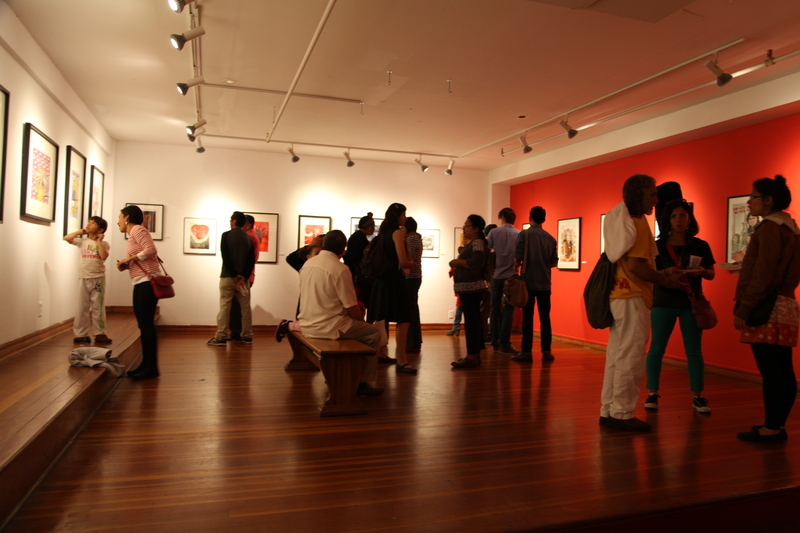 As part of the conference, there will be a self-guided tour through San Francisco’s Mission district where 16 different participating shops, galleries, and art institutions will be hosting printmaking exhibitions and celebrations on Saturday, March 29th, 2014.